TROX life. Architecture and Design. | TROX South Africa (Pty) Ltd. Among other features, we introduce two ambitious building projects which are remarkable for their sustainability both with regard to construction and to usage: the International Quarter London (Stratford) and Barangaroo South in Sydney. Technical know-how is not everything, though. We also want to entertain you. 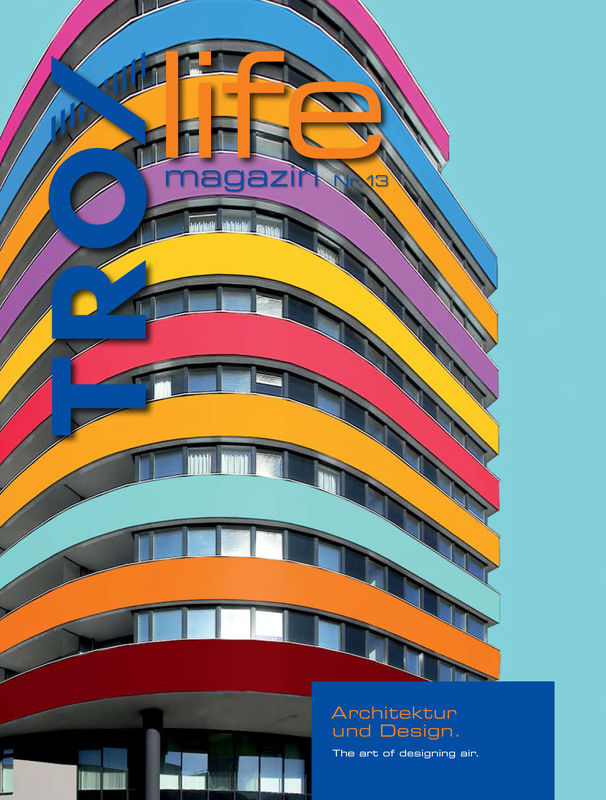 You'll find interesting, surprising and also bizarre bits and pieces in the new issue of TROX life: Architecture and Design.